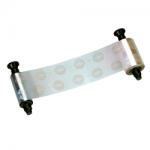 Evolis ID Card Printers are known for their ability to print cost effective ID cards. 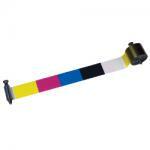 Genuine Evolis Color Ribbons print professional looking ID Cards that are secure and print true color images. 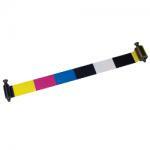 IDSecurityOnline offers Evolis color printer ribbons for all Evolis ID Card Printers.